The JetBlue Foundation, in partnership with the Organization of Black Aerospace Professionals (OBAP), is hosting nearly 200 students at week-long ACE Academy camps in seven BlueCities. ACE, which stands for Aviation Career Education, exposes students to the world of aviation and shows them that this industry is also an option for their futures. 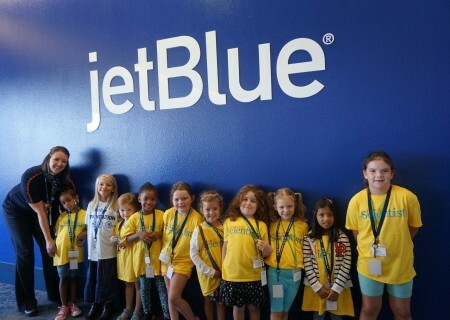 The JetBlue Foundation was founded to help promote aviation education and ignite an interest in STEM (Science, Technology, Engineering and Math), in under-represented groups – particularly minorities and women. Our industry is growing quickly and over the coming years there will be a huge demand for pilots and other aviation professionals. 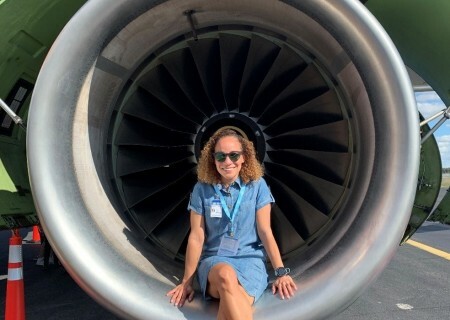 We know that the industry can’t rely on the traditional ‘talent pipelines’ to fill our future positions; we need to be innovative to fire up passion for aviation among the next generation. We need to make sure that these kids see the aviation industry as an attractive place to work! Throughout July the JetBlue Foundation is hosting seven ACE academies in our six focus cities and one in St. Croix. The San Juan and St. Croix academies are especially important because of our commitment to support recovery in the Caribbean following last year’s devastating hurricanes. This includes $100,000 worth of grants to Puerto Rico this year. ACE Programs are completely run by a dedicated group of pilots and other JetBlue volunteers. In fact, many Crewmembers like First Officers Gabriel Mercardo and Camila Turrieta, and Justin Thompson (JET Intern in Flight Ops) were once students in ACE Academy initiatives and credit the program as the spark that ignited their interest in aviation. Thank you to all the Crewmembers who gave their time to help support the young people who attend the ACE Academy. Thanks to Eric Poole, Granville Theo Smith, Careena Smith, Robert Mosley, Kim McCommon, Jeffrey Gonzalez, Gabriel Mercado, Camila Turrieta, Anton Arabia, Miriam Lainez, Wayne Mayers, Candice Young, James Chue and Raghib Tauqir and many other Crewmembers for volunteering their time to coordinate these camps. 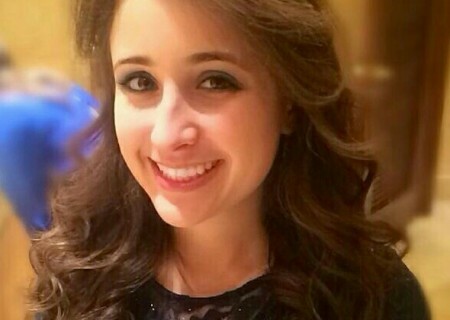 JetBlue Front End Developer Tamar Ehrenreich talks about curiosity, risk taking and being an advocate for yourself.